I have been building WordPress websites for over 7 years. Everything from single blogs to large membership websites and e-stores. Basic: This Package include Wordpess website upto 3 pages Mobile Responsive Excellent Design with features include Live Chat, Premium theme($120 value), Social media integration, Contact Form, Onpage SEO, Speed Optimization, WP Security and all other necessary plugins will be added for $160. 1. Your domain hosting and Content. 2. Your cooperation while project. 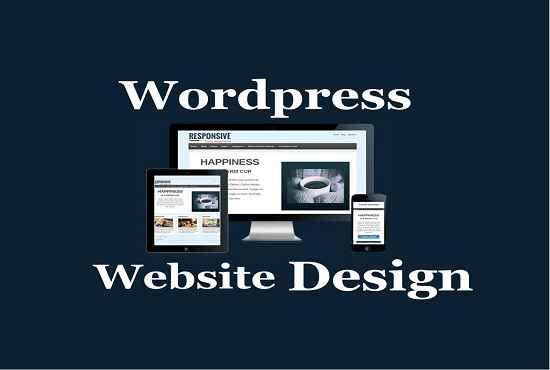 Design A Professional Wordpress Website or Blog is ranked 5 out of 5. Based on 1 user reviews.